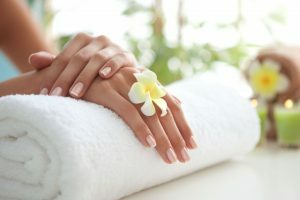 Taking care of ones nails is very important when it comes to maintaining hygiene. 'Shakti' is educating the women and men in rural areas of the country about menstrual hygiene, says Miss World 2017. Malani believes Indian artistes have come "very close to the level of international standards".